Stop staring at tabs you can't deal with now. 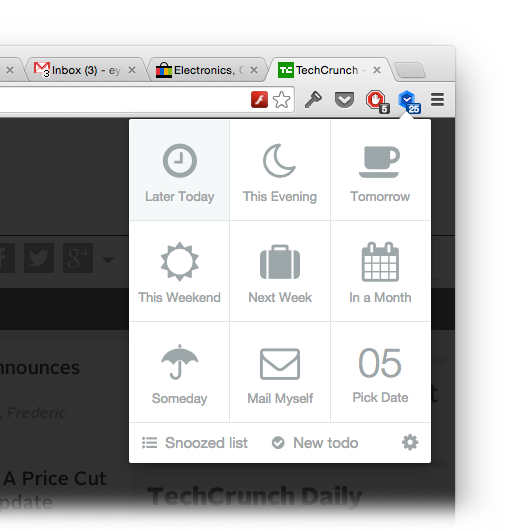 Snooze lets you put off tabs until later and returns them to your browser automatically, so you can focus on what's important now. Use your single Mac's keyboard to type on all of your Bluetooth keyboard supporting devices, e.g. 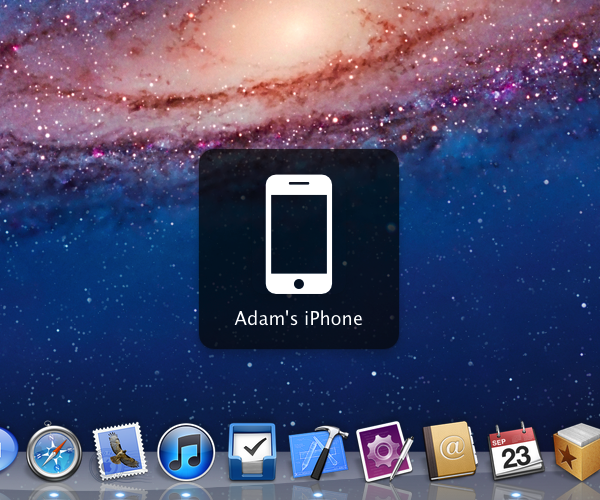 iPhone, iPad, Apple TV etc. Bad with names? There's an app for that! Nameorize helps you memorize the names of all your friends and colleagues. Over time Nameorize learns which names you remember, and asks you more about those you don't.